Spring is here and what better way to celebrate than with a Picnic at the Park?! 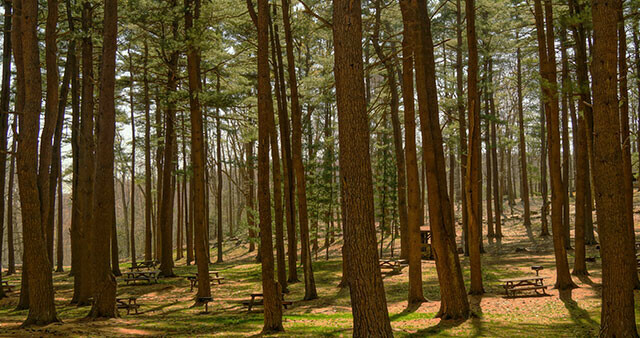 Join our Victory Families on Saturday, May 18 at 11a, for a picnic and hike at Hubbard Park in Meriden. Bring your own lunch, we’ll provide the amazing memories. Victory Families’ events are for families with children 18 and younger. Stop by our Families’ Facebook Group for details on upcoming events.